3. Inserting pipes for both sanitary and electrical purposes that have to be embedded in concrete members etc. b.	He/they can restrict application of methods or equipments that are not approved by respective structural engineers or not comply with specifications resulting improper construction or result inferior workmanship. c.	He/they can postpone or stop any construction process that do not comply with specifications or designed plans. 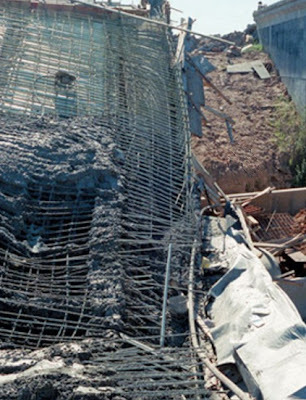 Postponing is concerned with waiting for acceptance of structural engineers. Postponing or stopping is specially required where repair or removal of faulty construction is required or where the inspectors have not visited subsequently. Stooping or postponing work or removal work of a previously completed improper construction work, reconstruction as well, should be addressed carefully considering time and cost involvement and disturbance of not matured member while removal or dismantling one or more. But sometimes considering safety of structure or quality of work, there have no way to avoid these discussions. 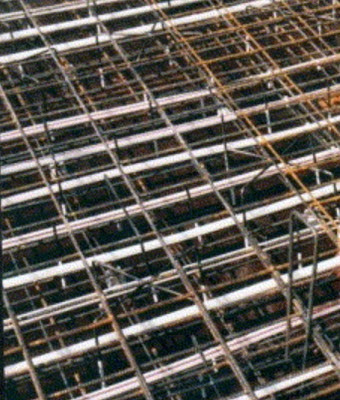 It is important to provide construction work with good contractor and experience job inspector as well who have through idea about high-performance concrete. Especially construction in pronounced seismic regions, they should maintain quality of work in concrete construction work as their have many issues in site performance, even plan-mix concrete or precast concrete elements, that make a best construction materials to be cast in bad condition. 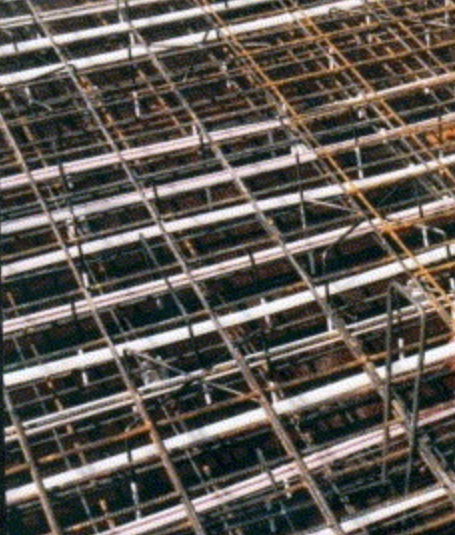 The standard and manuals from American Concrete Institute, standards from American society of testing materials and also selected publications from National Ready-mixed Concrete Association, Reinforcing Steel Institute, Portland Cement Association and Institute of wire reinforcement, should be followed for reference of both contractor and inspectors.